Excellent artist's tool for designing and developing drawing ideas. Features lines on the bottom half or left half of the page and sketch space on the top or right half. Students can write a story or poem and illustrate it to create their own book. 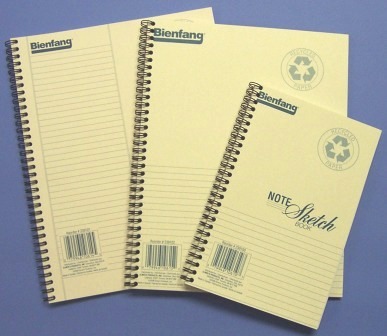 Also great for architects, designers and art history students for sketches and notes. 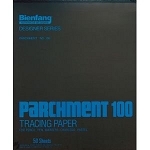 Contains a high quality, pH neutral paper with a smooth, white, opaque surface. Excellent for pen and pencil. Side spiral bound. 64 sheets per pad.